Recently, it has felt like a very heavy season. Between the heartbreaking stories of what has happened locally, to the behaviors manifesting in students all over campus, (likely caused by personal trauma) to sorrows reaching those whom are dear to me, it is nearly impossible to not be affected by the weight of it all. This is the space where it is critical that I hand the heaviness to Him who is best able to bear the burdens, as it is through Christ that I find peace and rest, regardless of what surrounds me. No, turning in trust to God does not make our burdens disappear, but rather it reduces the weight as He grants us the strength to rise up and press on, knowing that He is with us and for us in all things. Finding His rest in the throes of the fight supplies us with the fortitude to persevere. May we go to God with our every burden, for He is where we find light and life, when all that surrounds us seems dark. With rest to be shown. Dear Heavenly Father, thank You that You call us to bring our burdens to You, so that we can find rest. Forgive us for trying to bear the weight of the world on our own. Teach us to turn to You in trust, knowing that Your hands that hold all of creation, can handle whatever lies before us. We lift up those affected by tragedy and trauma, and ask that You would show us how to help walk alongside them and help shoulder the weight in Your strength. Lead us to love well, just as we are loved by You. May many come into a lasting relationship with You. Be glorified O God, as we give You our heavy burdens and readily receive Your rest. Amen. This entry was posted in Blessing, Comfort, Community, Courage, Faith, Forgiveness, Gentleness, Grace, Gratitude, Hope, Humility, Joy, Kindness, Love, Mercy, New, Obedience, Peace, Poetry, Possibilities, Praise, Protection, Purpose, Strength, Surrender, Trust, Voice, Worship and tagged able, affected, all, all things, alone, ask, bear the burdens, behaviors, carry, Christ, come, come to Me, critical, dark, daughters and sons, dear, felt, find, find peace, for us, forgive, fortitude, give, glorified, go, God, grants us strength, hand, handle, heartbreaking stories, heaviness, heavy burdens, heavy season, help, His rest, Jesus, joy, knowing, lead, life, lift up, light, locally, Lord, love, Matthew 11, mess, nearly impossible, oasis, persevere, personal trauma, precious Savior, press on, reaching, receive, recently, reduces the weight, refresh, regardless, rest, rise up, said, shoulder the weight, show, shown, sorrows, space, strength, students, supplies, surrounds, teach, throes of the fight, tired, tragedy, trust, turning in trust, walk alongside, weary, weight, with us. Bookmark the permalink. We are not all charged to do everything, but we are each called to do something. Each of the needs mentioned in the verses above exist both globally and locally. There are orphans, kids in foster care, there are poor, imprisoned, there are those who are in need, and many trapped in the hands of the wicked and unable to set themselves free. We are called to walk through life with our eyes, ears and hearts open. When we do, we are willing to hear the Lord’s call, and answer however He asks. Sometimes, it is in a way that seems small and insignificant to us, yet our willingness to respond will mean the world to the recipient. 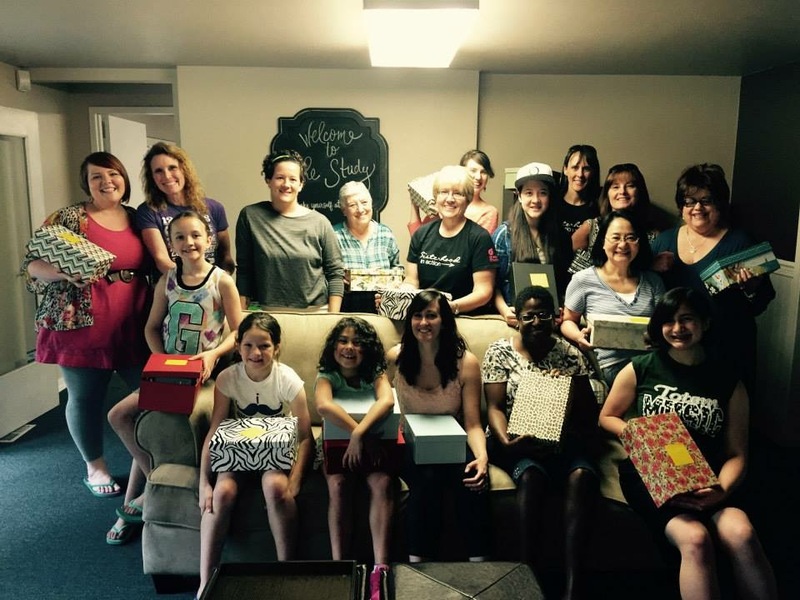 A few days ago, I had the joy of working with some ladies from my church to put together welcome boxes for kids being pulled from their homes by CPS and placed in foster care. Some of these kiddos barely have the opportunity to pack even a change of clothes, so these boxes are a special way to offer comfort in the midst of crisis. Each box contains encouraging notes, gifts and toiletries, to remind the child that there are people who do care, despite the chaos that is currently surrounding them. If it weren’t for the obedience and listening ear of one of my friends, none of us would have been aware of the need, nor would we have gathered to do a small thing that we each could do. May we each go forth this day, with eyes, ears and hearts open, ready to hear how the Lord might call us to defend the cause of the weak and fatherless, maintain the rights of the poor and oppressed, or how we can help rescue the weak and needy from the hands of the wicked. Dear Heavenly Father, thank You that You are our Defender and Rescuer. Thank You that You saved us from all of our ugliness and delivered us from the calamity that was to come. 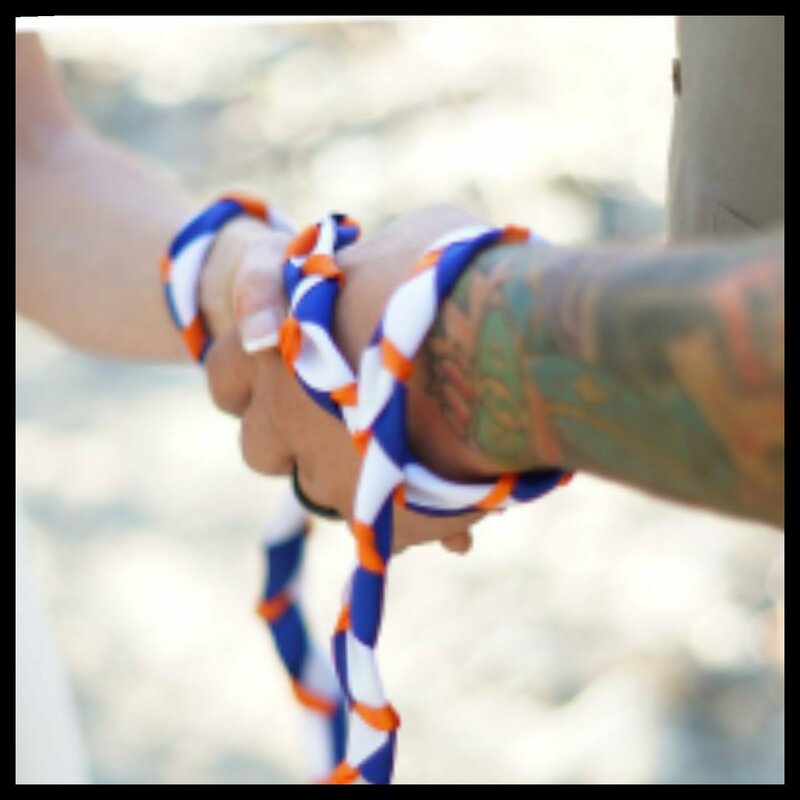 Thank You that You call us to be a part of moving beside You in defending those who cannot defend themselves, helping those in need, and rescuing those who are stuck in situations that are too great for them to get out of on their own. Forgive us for turning a blind eye to need, or for standing still as we allow the great need to overwhelm us, rather than simply listen to Your call and how we can do the next right thing. Teach us to trust You more, so that we will rise up and be ready to do each next thing that You ask of us. Lead us to love with all that we are, just as You love us. May many come into a saving relationship with You, as they come to know the hope that is held in You alone. Be glorified O God, as we choose to do each next right thing. Amen. This entry was posted in Awe, Blessing, Comfort, Community, Courage, Faith, Forgiveness, Freedom, Gentleness, Grace, Gratitude, Healing, Hope, Joy, Kindness, Love, Mercy, Obedience, Offering, Poetry, Possibilities, Praise, Purpose, Serve, Strength, Surrender, Trust, Voice and tagged answer, blind eye, called, cause, charged, choose, defend, Defender, deliver, everything, fatherless, forgive, foster care, free, gathered, globally, goodness, imprisoned, lead, listen, locally, Lord, love, maintain, mercy, needs, needy, open eyes, oppressed, orphans, poor, Psalm 82, rescue, Rescuer, respond, rights, saved, something, standing still, teach, trapped, trust, walk, weak, wicked, willing. Bookmark the permalink.